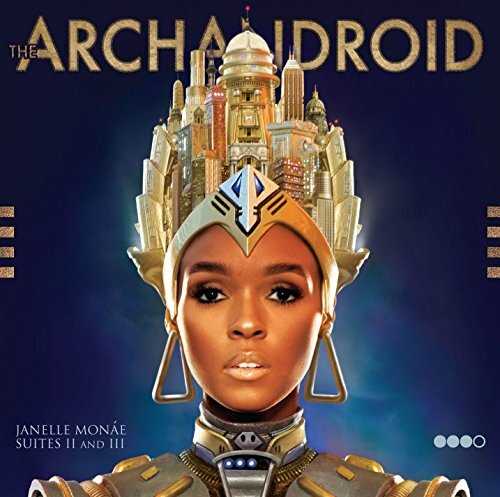 Wondaland Arts Society/Bad Boy recording artist Janelle Monáe has announced the release of her eagerly awaited debut album. Wondaland Arts Society. The star-studded featured cast includes the legendary Big Boi of OutKast, renowned poet Saul Williams, psychedelic dance-punk troupe Of Montreal, punk prophets Deep Cotton, and the Wondaland Arch Orchestra. Produced by Nate Wonder, Chuck Lightning, Janelle Monáe, and Sean 'Diddy' Combs, with Co-Executive Production from Big Boi of OutKast.